The South End of Marco Island is where you will find the Pelican Perch condominium development. The lovely island of San Marco has a rich history and was originally founded by Ponce de Leon in the early 1500s. It was only in the late 1960s that the island really began to increase in popularity and livability. When you call the Pelican Perch Waterfront development home, you are immersed in that history in a way that also allows you to enjoy some of Florida’s most enchanting outdoor areas. Built in 1991, the homes range in square footage from over 1,100+ square feet to over 1,800 square feet. 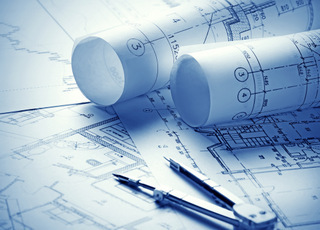 There are a range of floor plans and layouts to choose from. In addition, the shared amenities of heated swimming pool, communal club house, fitness center, and tennis courts provides residents all the pleasant diversions they need. Not that you will need much when you have so many beautiful beach areas to explore and golden sunsets over the Gulf of Mexico to enjoy! The monthly maintenance fee for a typical two-bedroom Pelican Perch condo is $550. This isn't bad as South End waterfront condos go. Researching maintenance fees is easy on BuyMarco.com via our Condo Comparison Charts© that are on the relative pages. 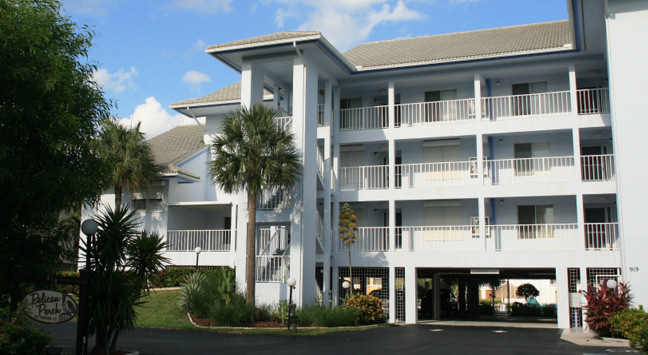 Pelican Perch is pet-friendly as well as pelican-friendly. They allow one pet, up to 15 lbs. The minimum rental period in Pelican Perch is 1 per month. We think that this is one of the best approaches to minimum rental periods. It keeps tenant traffic to a comfortable rate but doesn't restrict owners from taking an occasional weekly rental in the off-season. There are several different floor plans in Pelican Perch. There are multiple two-bedroom designs. Plus, a three-bedroom plan and a one-bedroom plan, too. Click here to see all Pelican Perch floor plans.